My client, a well-known global bank, is setting up a New Regional Team in driving IT/Digital Strategies to improve their banking operational efficiency due to increase in demand of business need. Working in an experienced team, you will work closely with Industry Subject Matter Expert to drive large-scale digital transformation projects. Interested to know more? 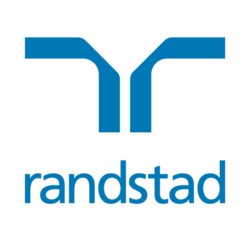 "APPLY NOW" below or submit your CV directly to Fiona Hui at fiona.hui [a] randstad.com.hk for a confidential discussion.